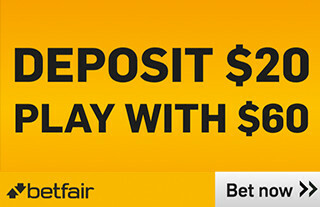 There are numerous strategies for the timing of opening, depositing into, and then betting through, bookmaker accounts. Each strategy has its own pros and cons, however Sports Arbitrage Australia has found the following strategy to be the most effective at delaying bookmaker limitation. 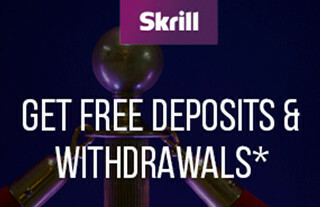 If you were to put no thought into bookmaker registration and account funding then you might open accounts with all Australian bookmakers and Pinnacle Sports straight away then deposit your bankroll evenly across the bookmakers. This would be very unwise. Splitting your bankroll across a large number of bookmakers evenly is a bad idea because you will not be hitting the maximum limit of bets you are placing – resulting in lower potential profits. Remember, your soft bookmaker accounts will be limited in the same timeframe whether you make bets of $5 or $5,000. 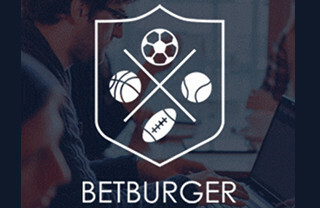 Theoretically, you should be betting the absolute maximum possible on each and every arb, and with some bookmakers the betting limits can be $5,000+ on both sides. 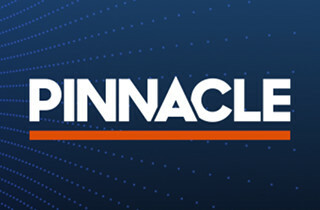 Sports Arbitrage Australia recommends opening accounts with Pinnacle Sports, Betfair and Matchbook and depositing 50% of your bankroll there (Pinnacle Sports will be involved in almost every arb you come across), then opening accounts at 1 or 2 Australian bookmakers (of your choice) and gradually depositing the remaining 50% of your bankroll with them. Good quality alert services have the ability to filter arbs based on selected bookmakers, thus removing the clutter and only alerting you to arbs with your chosen bookmakers. 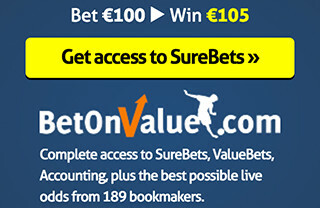 Turn on this filter for bookmakers with which you have funded accounts. As you start trading, make sure you bet as much as possible on each arb in order to maximise profits. 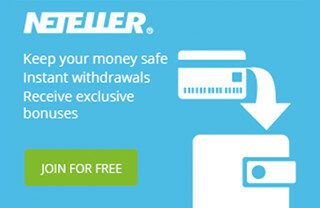 In time, the Australian bookmakers will limit your accounts (as do all soft bookmakers) and as this happens you should withdraw your money and find another bookmaker to move the funds into. If your bankroll increases to a stage where you can fund more than 2 bookmakers while still betting the maximum limits, then go ahead.